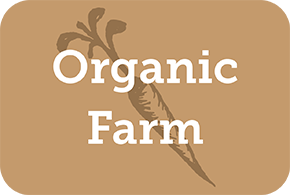 Heirloom Harvest is a certified organic vegetable farm with a 250-member CSA program and a strong community focus. Vegetables and some fruits. Fruits include raspberries; cantaloupe and watermelons. Full and small share options; split-sharing also encouraged. $650 full share price, $450 small share. Shares are picked up at the farmsite in Westborough; or we have a drop-off in Cumberland, RI, and Somerville. We also deliver to several company distributions that are for employees only. Contact us for more specific information about the location of the drop-offs. We are always ready to consider proposals for new locales for pickup co-ops.